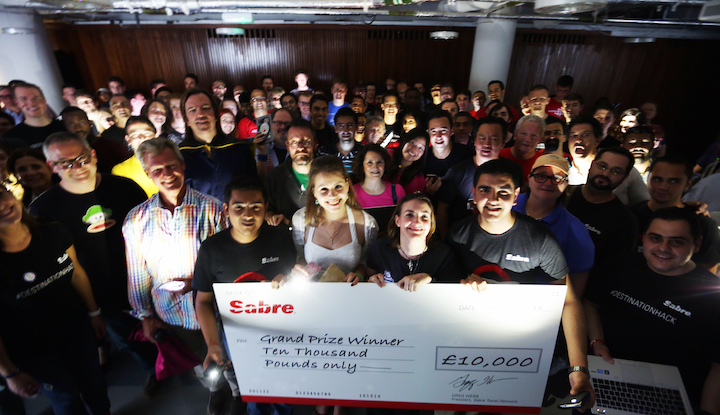 Twenty-four solid hours of intense hacking, creative thinking and problem-solving came to a close as the winners of #DestinationHack, Sabre’s travel hackathon in London, were announced. 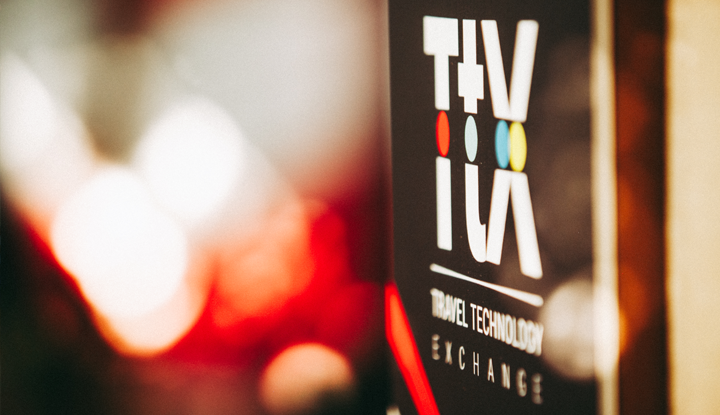 The contest was open to anyone – from students to start-ups to those working for some of the travel industry’s biggest brands – but the goal was clear: to create and present a prototype for a technology that could reinvent travel. 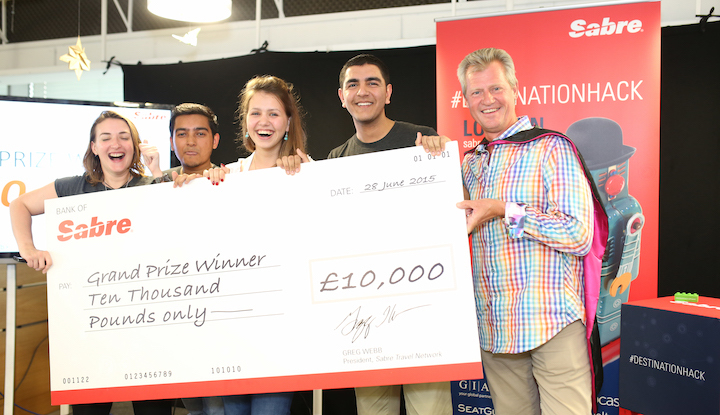 #DestinationHack saw more than 150 developers from 18 different countries compete for a chance to win the grand prize of £10,000 and a variety of other cash, technology and accelerator prizes. This event was truly the talk of the town; the buzz around #DestinationHack was even trending on Twitter over the weekend! Our budding innovators – some of which had traveled from as far as the UAE, Bolivia and South Africa – made up 39 teams, fueling themselves with a cocktail of energy drinks and pure adrenaline as they battled it out to reinvent the travel experience. 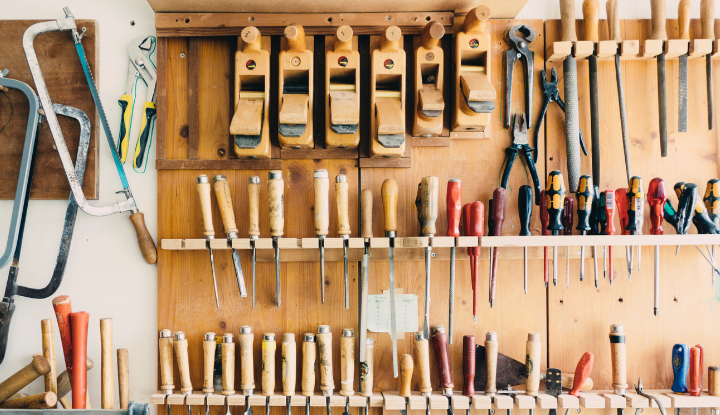 Developers were invited to use Sabre Dev Studio APIs – as well as other open technology provider tools – to create their prototypes. The impressive turnout and the exceptional quality of entrants #DestinationHack received was testament to the immense talent and technological innovation that exists within today’s travel industry. There’s no doubt our judges had a tough task on their hands deciding on an winner with so much innovation and creativity to choose from. However, after much deliberation, CSR app Travita was crowned our grand prize winner! Travita is a corporate social responsibility online platform connecting business travelers that have spare baggage capacity with small charities around the world. With a Travita account, travelers are able to view items needed by charities in the destinations they’re traveling to. They can then opt to take these items with them on their travels, leaving them at a pick-up point for charities at the airport. The app also links with air miles, awarding travelers each time they donate. 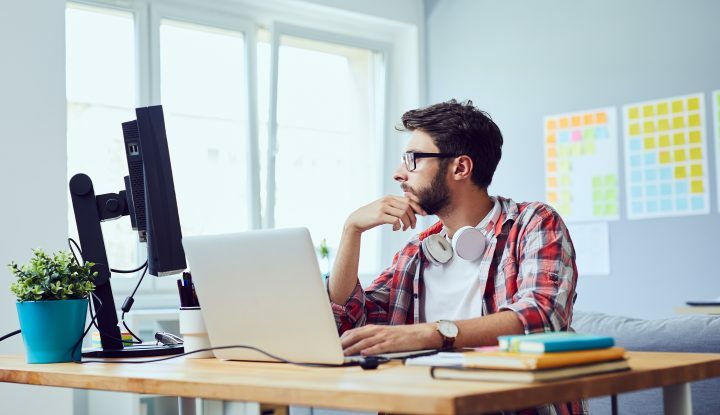 Travita was created by a team that included three 19-year-old first year students from Queen Mary University, London – Sameen Islam, Kristina Semenyuk and Jaykumar Pradeep Rawal – and 35-year-old Katie Rushton, who has a background working for start-ups. When asked why the team took part in #DestinationHack, the team reported that, “there is a real gap for a service like this in the market”. Further is an interactive app that gives travelers local advice and insider secrets about a destination directly from those who live there. The platform enables locals to offer their own experiences to tourists, advertising tailored excursions such as dinner in a local home, or a private tour; travelers can then choose to purchase these experiences, paying the local resident directly through PayPal. Ikaros VR is a virtual reality app that offers try-before-you-buy experiences to air passengers while they are on their flights. 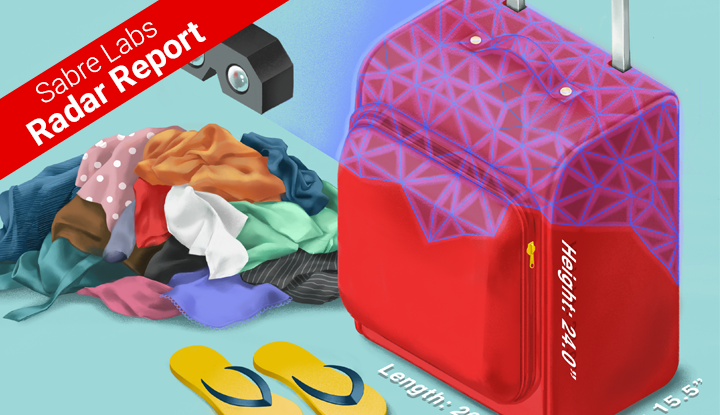 The app, which works with the Oculus Rift, is a platform through which retailers can offer a range of goods and services relevant to peoples’ travels, such as airline ancillaries, car rental, hotel excursions and more. This helps airlines and other travel companies drive additional revenue, while providing unique entertainment and experiences for passengers during flight. 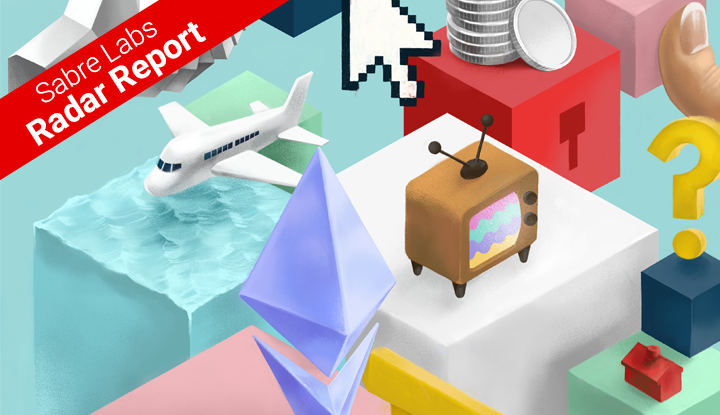 Airmax enables consumers to swap, sell or gift flights to other users, bypassing the issue of airlines’ non-flexibility on ticketing detail changes. The app links with TripCase to synchronize all bookings. Users can then easily select the desired flight they want to swap, sell or gift, and the app will search for a match amongst other users. Users are then notified via an alert on their mobile devices when a match becomes available. Route 99 offers door-to-door travel booking, letting users create their desired routes on a map and then book all of their travel needs through one platform. Connected to Sabre and Get Your Guide, Route 99 enables the booking of flights, hotels, car rental and other means of transport, ensuring the user books travel from A to B in the most seamless way. Waydesk is a door-to-door travel booking solution allowing travelers to book services such as train tickets, flights, transfers or taxis through one simple system. The idea for Waydesk was born from its team’s day job – running a start-up, Waynaut, in Milan, Italy. Waynaut focuses on making door-to-door travel available to book through one simple click. It already covers journeys throughout Italy and aims to expand this service internationally within the next few years. Its Destination Hack winning entry was built by combining Waynaut and Sabre APIs. OhSeat! helps air passengers find the best available seats for their flights in seconds. A service available both online and via text, passengers can input their flight number to receive instant tips as to the best seats on the plane, flagging up factors such as proximity to the lavatories, exits and view out of the window. Passengers that may already have their seats booked can also receive suggestions for seat changes by inputting their seat number into the app. The application was built by Nick Tikhonov, Octavian Sima and Alex Ciminian, using Twilio and Sabre Seat Map API, combined with FlightAware and SeatGuru. Qurated enables users to book travel based on recommendations from friends and family. With the aim of reducing time spent researching activities for travel, Cris Perera and his team developed a service that aims to find travelers the best local things to do that appeal to them by calling on those they trust the most – friends and family with local knowledge. The application is based on a combination of APIs from Sabre, GetYourGuide and Twilio. HotelSplitter enables consumers to book multiple hotels on a trip – allowing them to find the best value-for-money deals. The app, developed by Santiago Navarro and his team, gives users the option to book hotels that are fully occupied for a part of their stay by splitting the trip and therefore booking into another hotel for those nights. 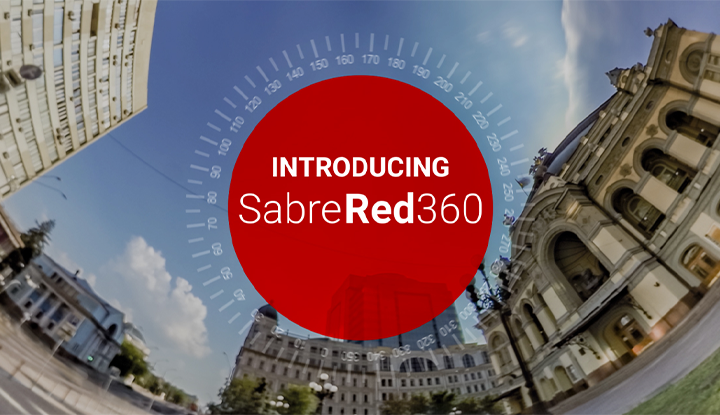 The application is built by combining Sabre and GIATA APIs. Safe Destination alerts travelers on the safety of destinations based on real-time information from social media. With the vision to make travel safer, this canny developer team built an application that flags potential danger zones using on up-to-the-minute data. 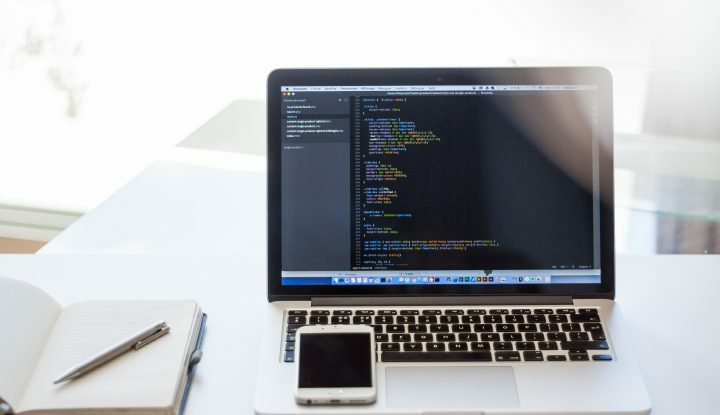 The app was developed by Pavan Bandhu and Jagdeep Nagpal by linking APIs from Sabre with those from GetYourGuide, and further incorporates HP Sentiment Analysis API to get up-to-date information on any arising issues and conflicts around the world. Special thanks to all our judges – undoubtedly some of the travel and technology industry’s most influential and dynamic individuals: Karl Peterson, senior partner, TPG and managing partner, TPG Capital LLP; Greg Webb, president of Sabre Travel Network; Jon Bradford, managing director, Techstars London; Susan Standiford, chief technology officer, Zeal Network; Mark Campbell, chief information officer, Dorchester Collection. 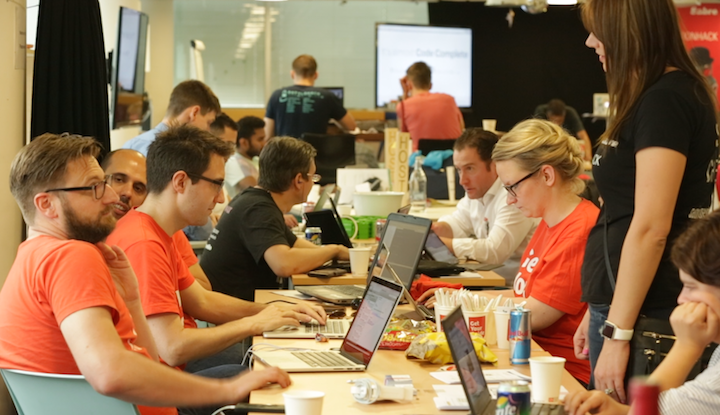 Check out the video below for a recap of #DestinationHack London! 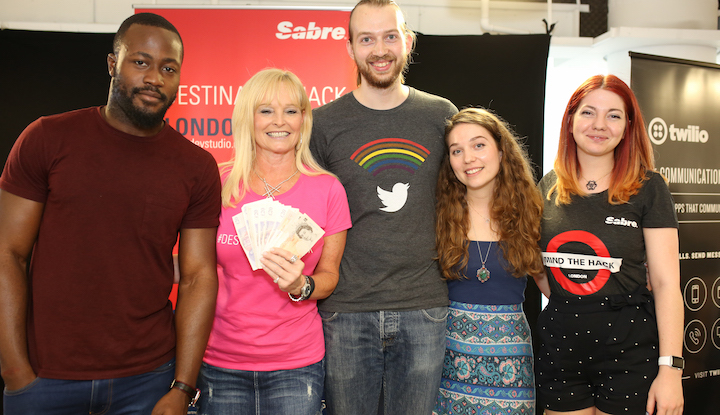 Jess works out of Sabre's London office as a Principal of Communications for the EMEA region. This includes covering airlines and corporate travel.